Sam Curlette was among the last wave of great players to emerge from Millville, New Jersey. 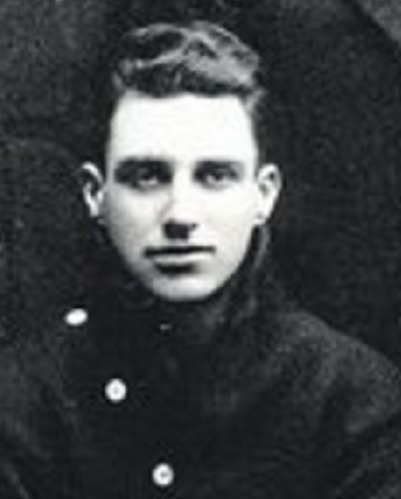 Curlett and teammate Harry Franckle were plucked from obscurity by Pop Morganweck and inserted into the starting lineup of his 1910-11 Hudson River League Kingston team. Curlett quickly showcased the strengths that would earmark his entire career. He was an intense and intelligent team-oriented player who was an excellent free throw shooter. In just his second pro season, he was named captain of the veteran Kingston squad. He remained the squad’s most popular player during his four and half seasons with the team. In 1915-16, he signed with Wilkes-Barre of the Pennsylvania State League. Curlett enjoyed his best season as he led the PSL in scoring and the Barons to the league title.